Oriental Beauty is one of my favorite oolongs. 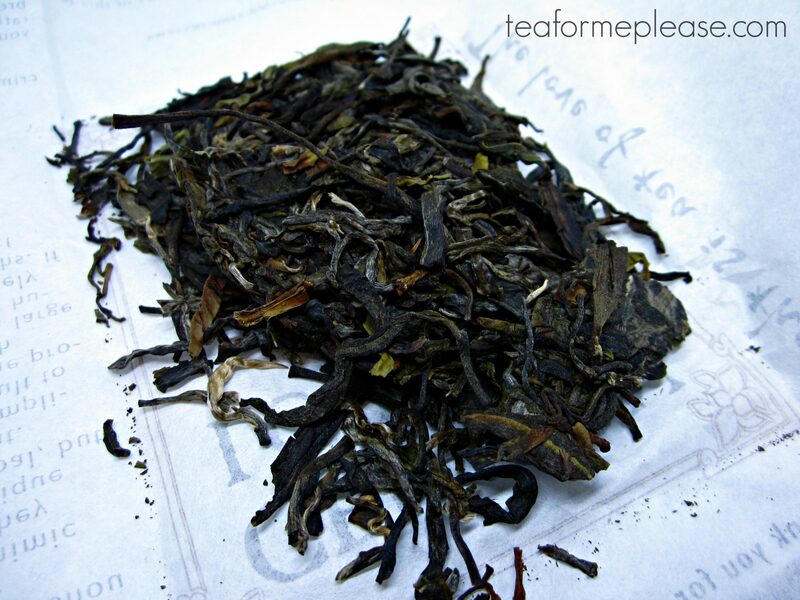 This one was interesting because it is actually a black tea, meaning that the leaves have been 100% oxidized. 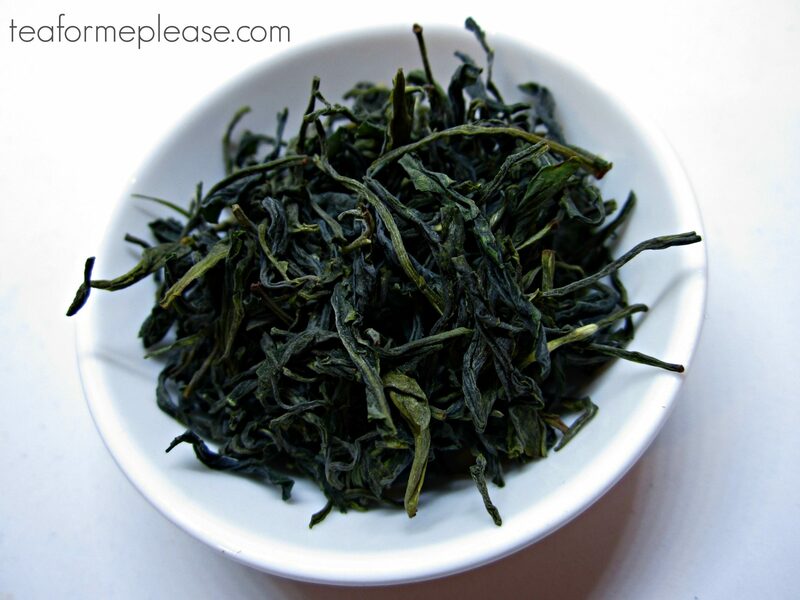 Just as with the traditional oolong version, the leaves were bitten by leafhopper insects. This causes the oxidation process to begin while the leaves are still on the tea plant. The dry leaves looked fairly typical, dark with scattered white tips. At first it tasted like a typical Taiwanese black tea. With each sip a really nice honeyed fruit quality became more and more prevalent. If I stopped drinking for a bit, a really nice floral after affect popped into my palate too. It took about ten consecutive infusions for the flavor to start subsiding. I’m a sucker for pretty leaves and these were gorgeous once they had a chance to fully unfurl. Gongfu’ing this tea is definitely the way to go. Gaiwans concentrate the flavor in a way that you would never be able to create with western style brewing. Taking small, slurpy sips will also help you to taste all of the complexity it has to offer. 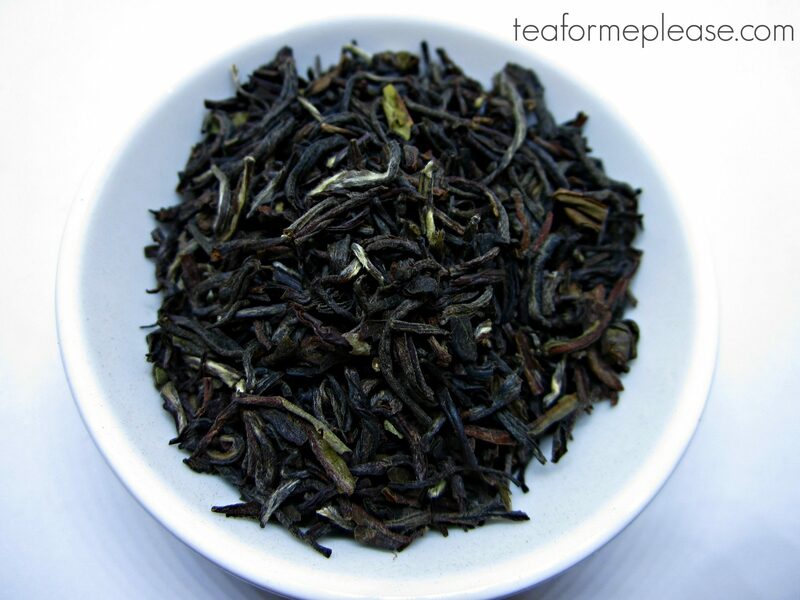 Taiwan Beipu Black Tea – Oriental Beauty sample provided by Cameron Tea.